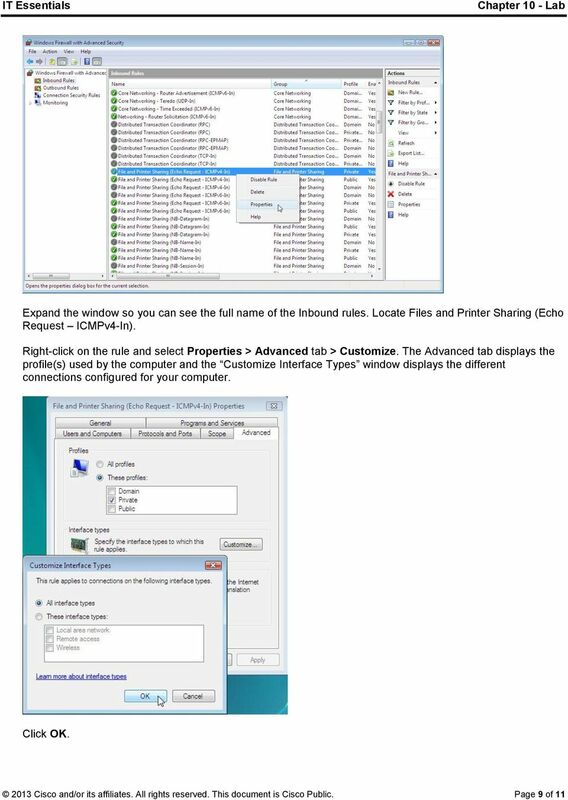 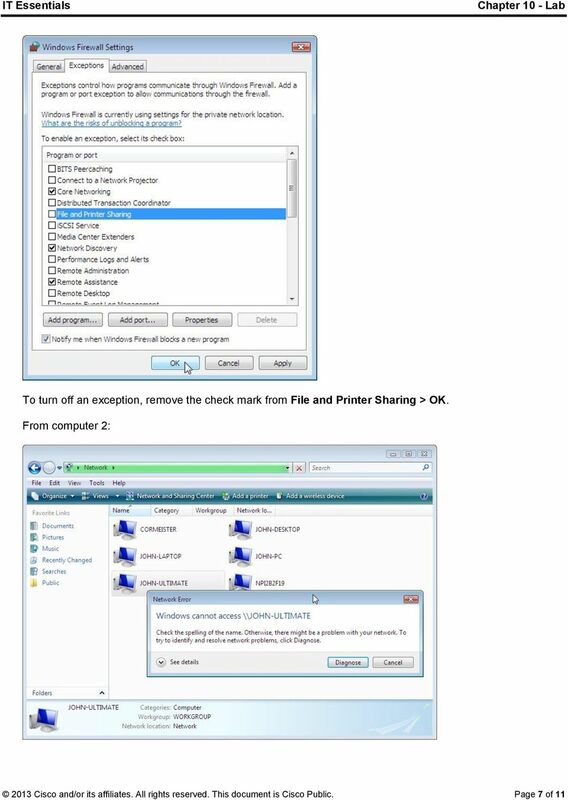 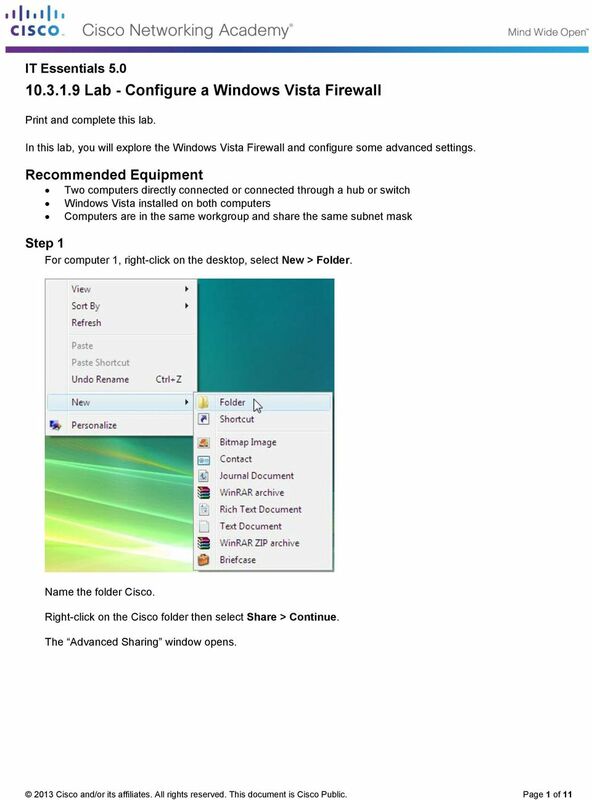 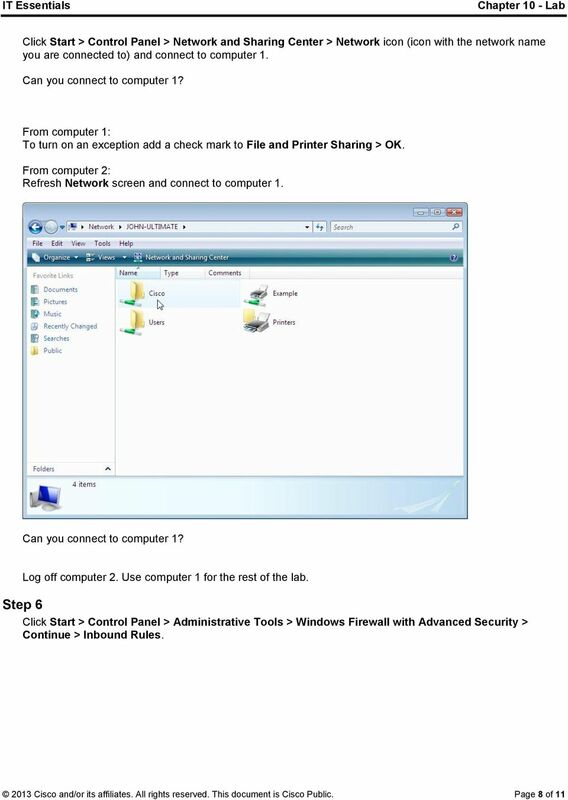 Download "10.3.1.9 Lab - Configure a Windows Vista Firewall"
Section 5 Configuring the Partition for Enterprise Output Manager (EOM) The Enterprise Output Manager (EOM) partition runs on an enterprise partition platform (EPP) and is intended for running the product. 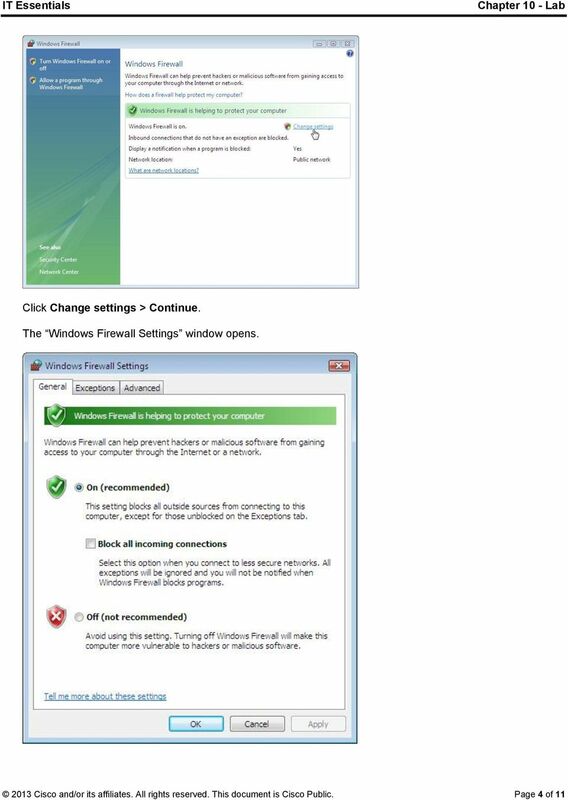 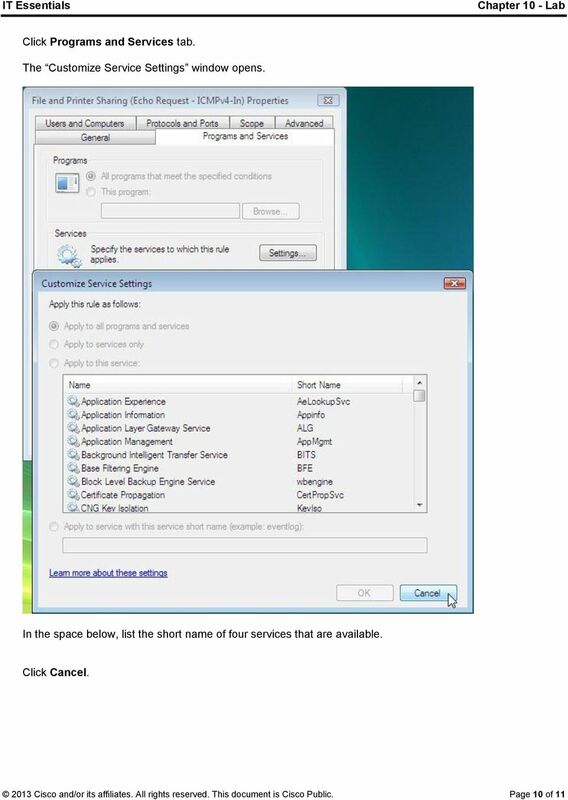 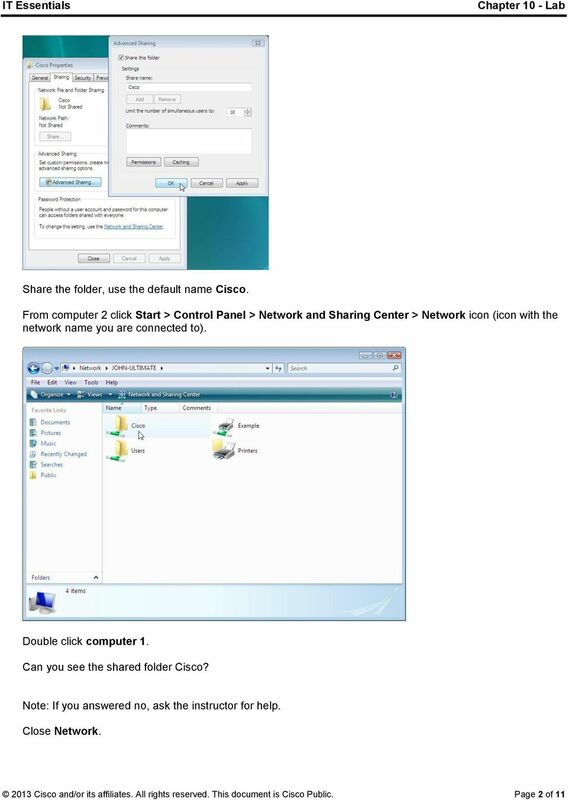 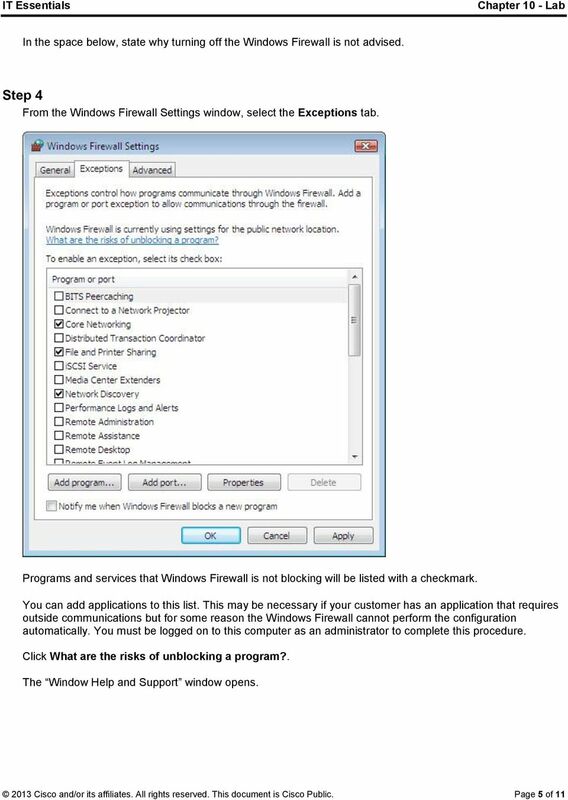 Support Guide: Managing the Subject machine s Firewall. 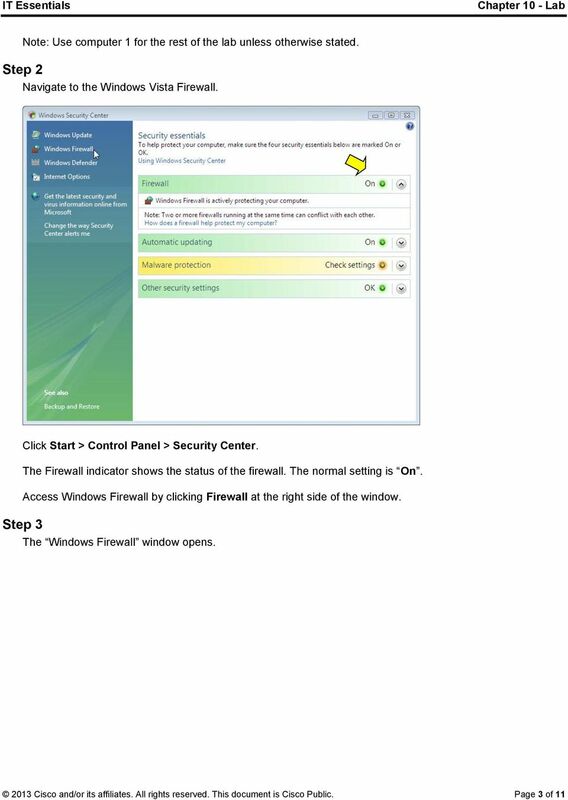 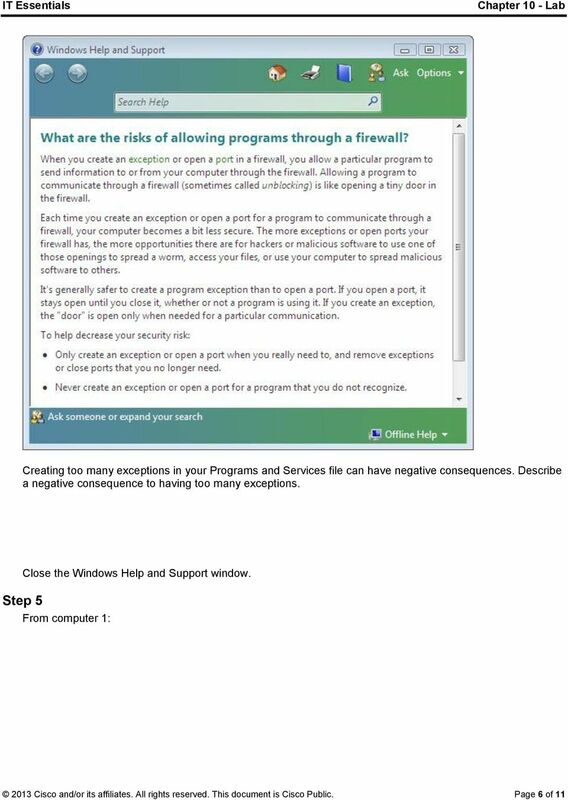 Background: This Lab reinforces the concepts of firewalls by requiring the student to complete the configuration of a host-based firewall.